When gearing up for a fundraising campaign, put together a folder of compelling visuals you think you can use to motivate donors to get involved in your cause. Create branded graphics in order to promote your event in an appealing and eye-catching way. Use trending keywords to connect with potential donors. Just like Twitter, you can use hashtags on Instagram to connect with users who might be interested in contributing to your campaign. 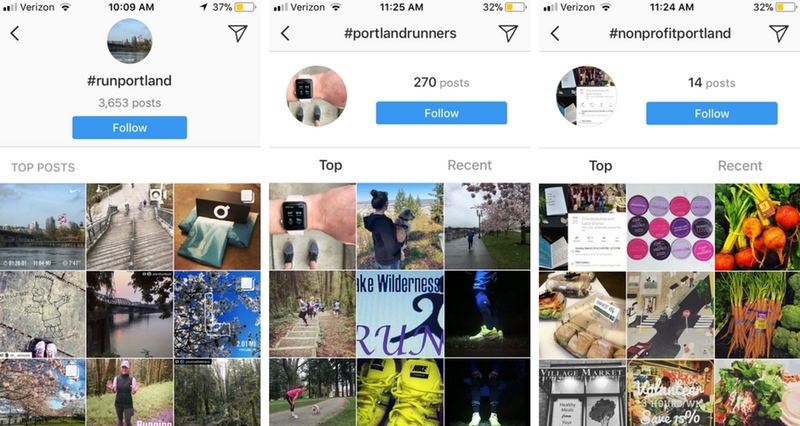 For instance, if you’re sponsoring a charity 5k in Portland, you could search a hashtag like #runportland to connect with other users who have used that hashtag and might be interested in your event. Tag the profiles of your partners and participants in order to expand your reach and visibilities. Make sure your partners and participants are tagging you in their social media as well — when they tag you, they’re introducing your organization to their own personal social media network. Keep your fundraising link in your bio. Although Instagram is great for visual content, it’s not fully optimized for cross-promotion due to the fact that you can’t insert clickable links into your captions. Instagram users have found a way around this by posting links in the “bio” section of their profile. The phrase “link in bio” is a commonly understood instruction on Instagram; when written as a caption to a photo you post, most users will know to find the accompanying link in the bio section of your page. When you encourage your participants, partners, and sponsors to include you in their social media posts, ask them to include your unique hashtag as well. For example, if your nonprofit is raising money to provide local Boston children with school supplies for the new school year, you might create the hashtag #Ready2LearnBoston. Use that hashtag on all your posts, and encourage your participants to post using that hashtag as well. This helps create social media momentum and also collects all posts using that hashtag in a central spot. 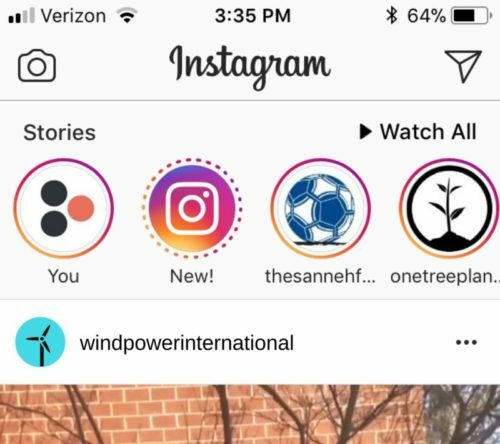 Instagram now has a feature called “Stories” that allows you to post temporary, 15-second photos or videos, as well as stream live video. Users use this feature to broadcast things happening in the moment. You, too, should use this feature to broadcast scenes from your events, volunteer trips, fundraiser updates, motivational messages, and more to your followers. This will give new or potential followers an insight into what you do, how amazing your events are, and get them motivated to participate.